New Jersey residents are seeing firsthand what happens when a state’s pro-energy policies are pulled out from under them. In 2012, Republican Governor Chris Christie stood up for New Jersey taxpayers and businesses when he pulled the Garden State out of a regional cap-and-trade agreement that threatened to raise energy prices. But now, leftist Phil Murphy sits in the New Jersey Governor’s office, and cap-and-trade is back. Yesterday, Murphy reversed Christie’s policy and said his state will rejoin the cap-and-trade scheme, which requires power plants to purchase carbon credits. This is simply a backdoor carbon tax that will be handed down to the people of New Jersey. 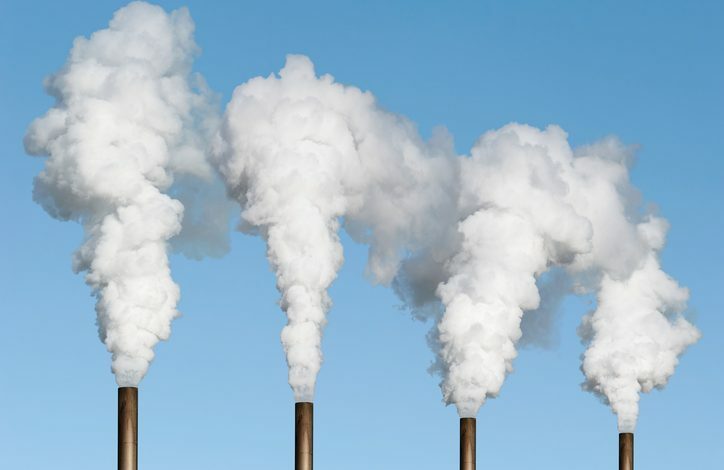 Tony Bawidamann, a vice president at the New Jersey Business & Industry Association, explains that the cap-and-trade plan “basically represents a carbon tax on ratepayers. It asks them to pay more for energy that is already very costly.” The Murphy administration is also refusing to say how much his plan will cost businesses. Remember, New Jersey has some of the highest property taxes in the nation, as well as high-income tax rates. Families are already struggling to pay their taxes, and Phil Murphy seems to think they’re just not high enough.